Join the Junior League of London for our annual pub quiz fundraiser! Now in our fourth year, we have moved locations due to increased demand - who will take the crown as the top quiz team for 2018? 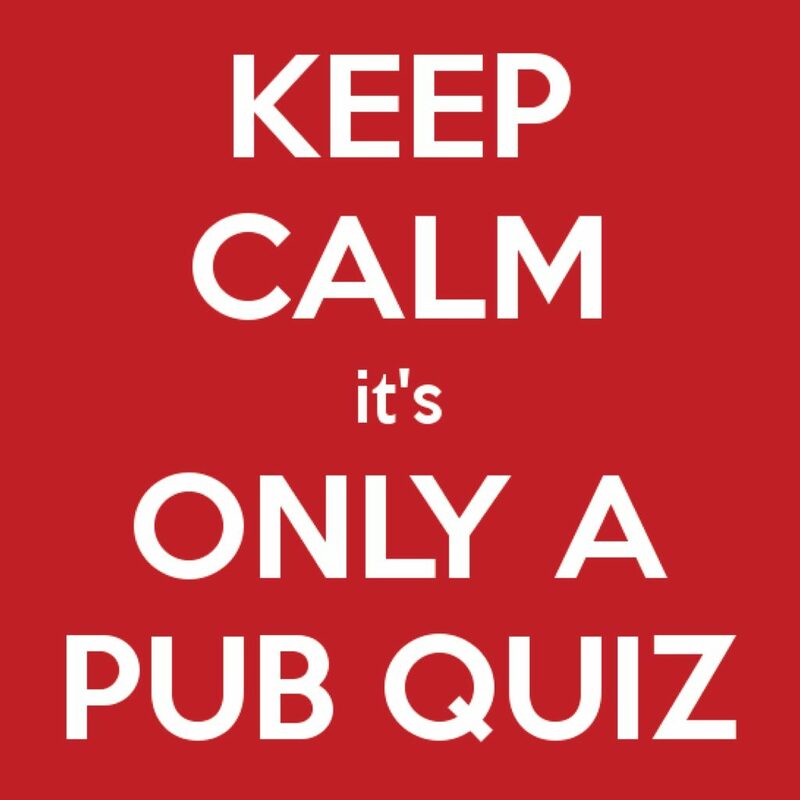 If you only go to one pub quiz this year, it should be this one! Developed and executed by the talented Thorne quizmaster family, this pub quiz will challenge your knowledge in a variety of rounds. Tickets are available as an individual, a pair, or a team of six. Any single or pair tickets will be assigned to a team by the organizers. Bring your friends, colleagues, and partners - tickets are sure to sell out - book now to avoid disappointment! Doors will be open from 6:30 PM and the quiz will start promptly at 7:00 PM. All funds raised will go to support the Junior League of London's mission and our work in the community. You can learn more about the Junior League of London on our website (jll.org.uk).